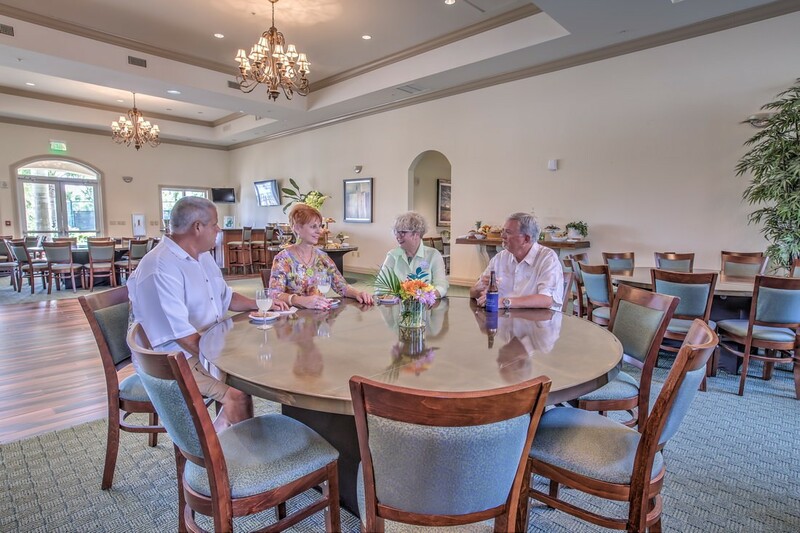 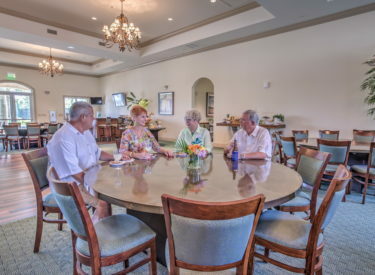 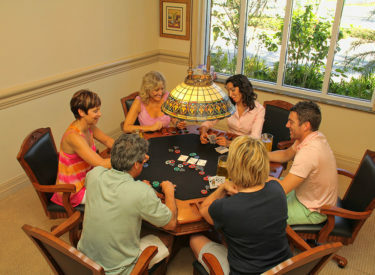 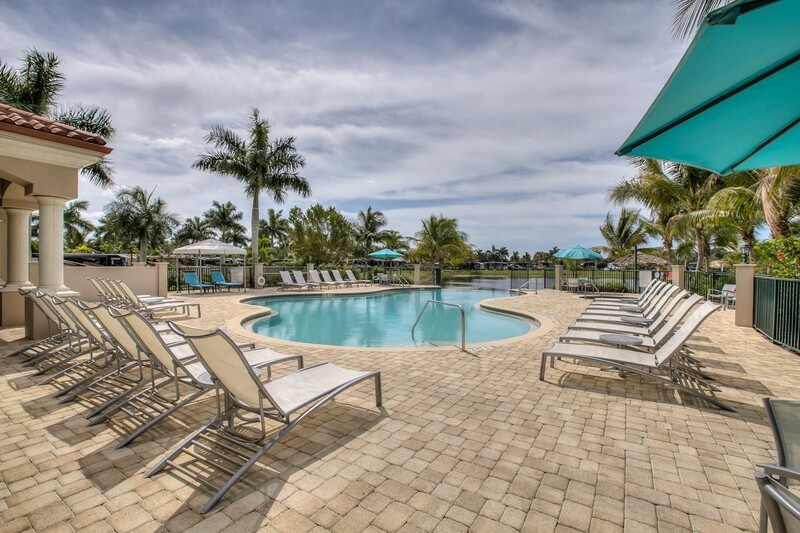 Whether it’s enjoying bites and beverages on our private beach, listening to live music in downtown Naples, or exploring the Everglades, Naples Motorcoach Resort guarantees a serene stay full of relaxation and adventure. 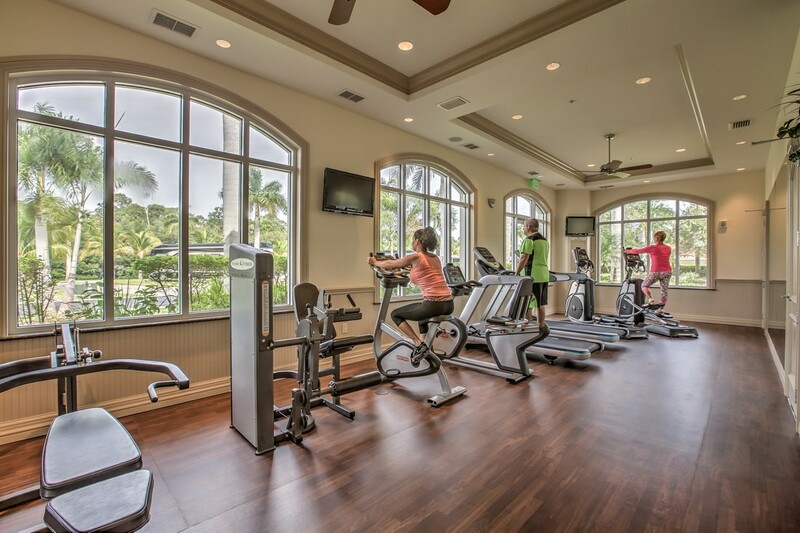 With billiards, a private theater, a ballroom, and a fully equipped fitness facility, our 12,000-square-foot clubhouse is an integral aspect of the resort. 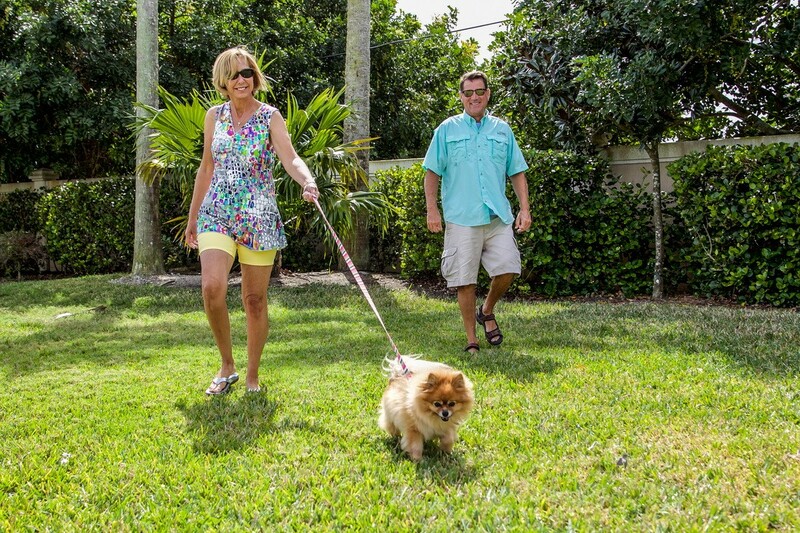 Boat storage and docks offering direct access to the Gulf of Mexico create a dream for boaters and fishermen, alike. 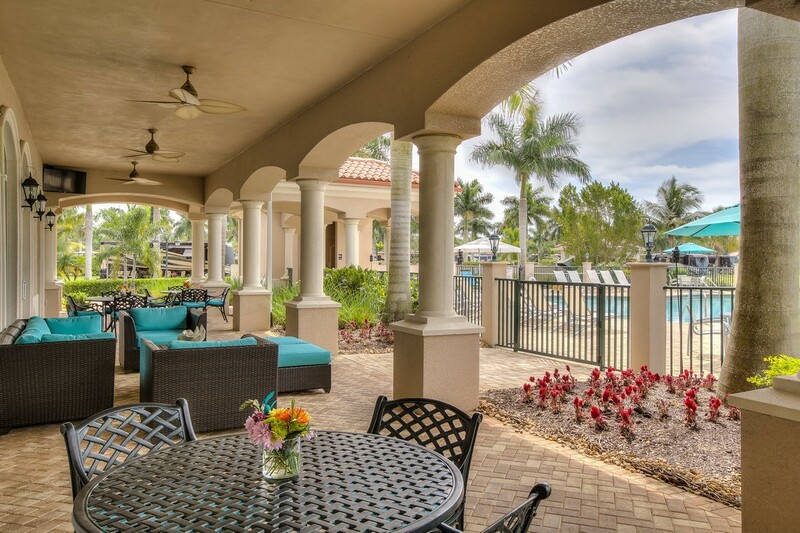 Those seeking peace and tranquility while immersed in nature will feel right at home. 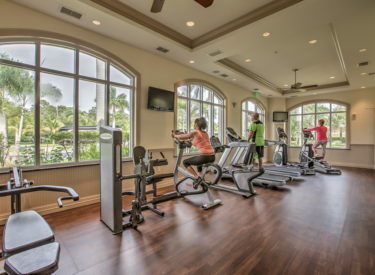 The resort’s surrounding hiking and biking trails are beautiful areas to explore. 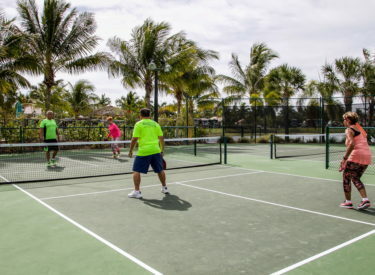 Pickleball is the best way to meet new friends, enjoy a competitive game, and get great exercise at the same time. 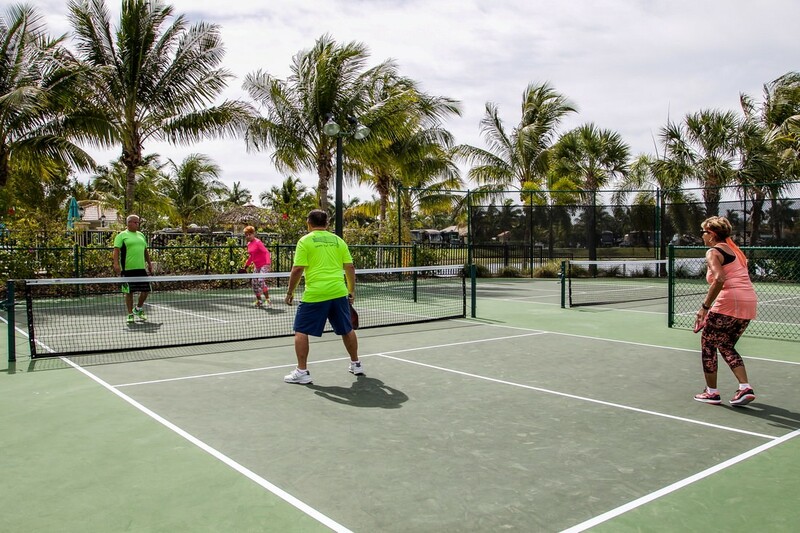 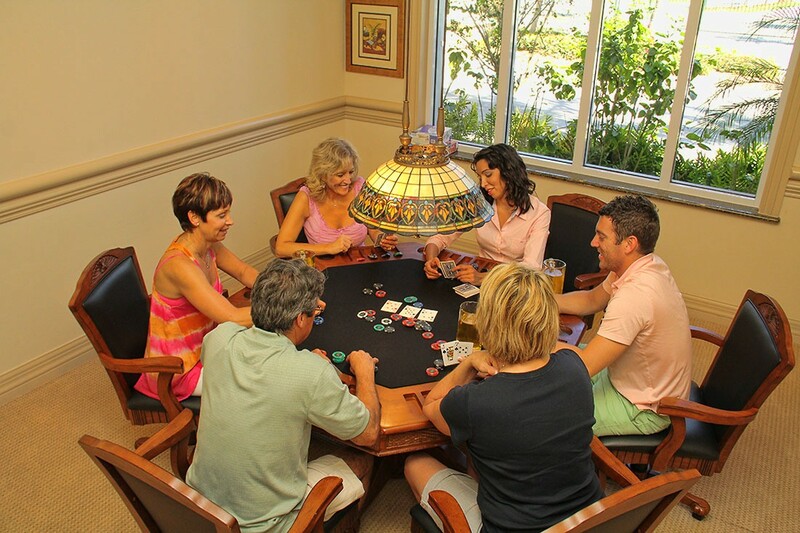 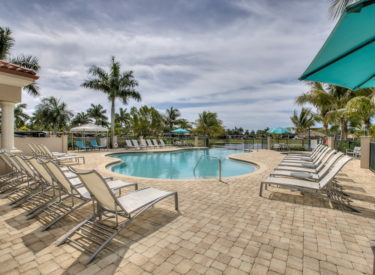 Naples Motorcoach Resort is proud to showcase four professional grade courts. 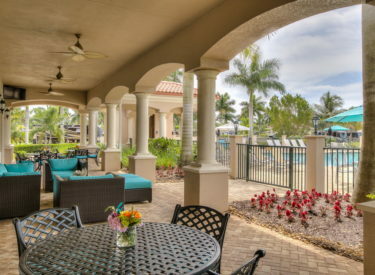 View more details and join us today.